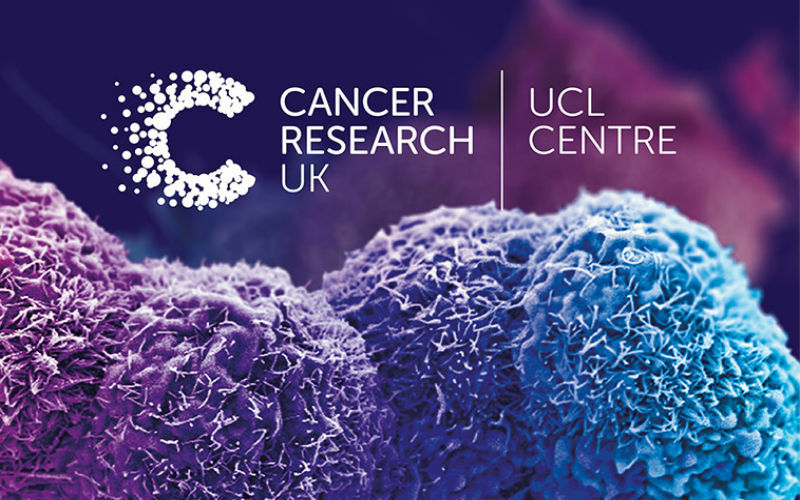 The Cancer Research UK UCL Centre (CRUK UCL Centre) is part of a national network of 13 research centres funded by Cancer Research UK dedicated to delivering world-leading cancer research, improved care for cancer patients and greater local engagement. Find out more about the CRUK UCL Centre's vision and strategy over the next quinquennium. 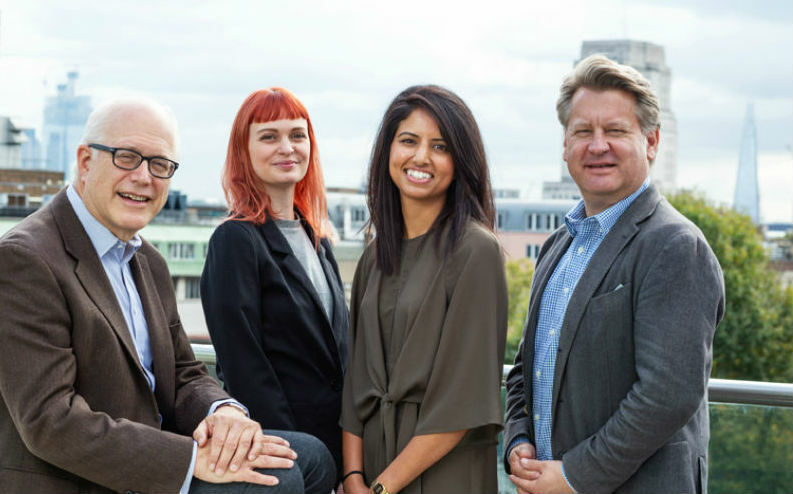 Find out more about the CRUK UCL Centre leadership and core management team. 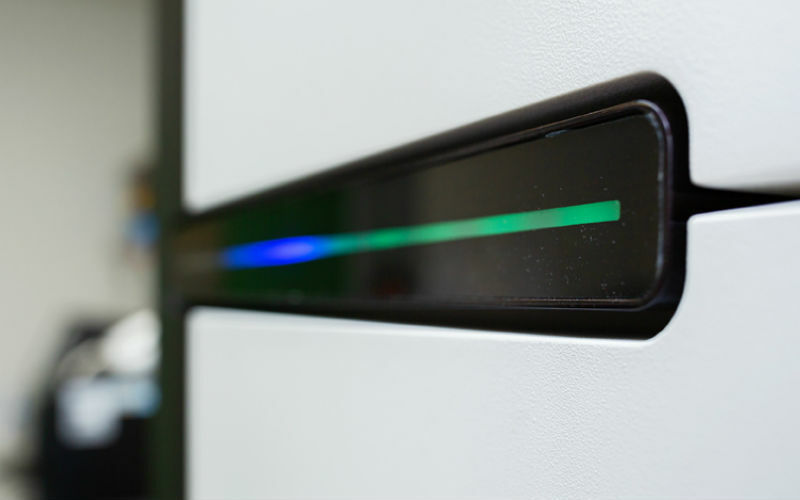 Together with UCL, the CRUK UCL Centre has developed Core Facilities based at the Cancer Institute to provide the scientific infrastructure for cutting edge basic, translational and clinical cancer services to support cancer researchers at UCL. 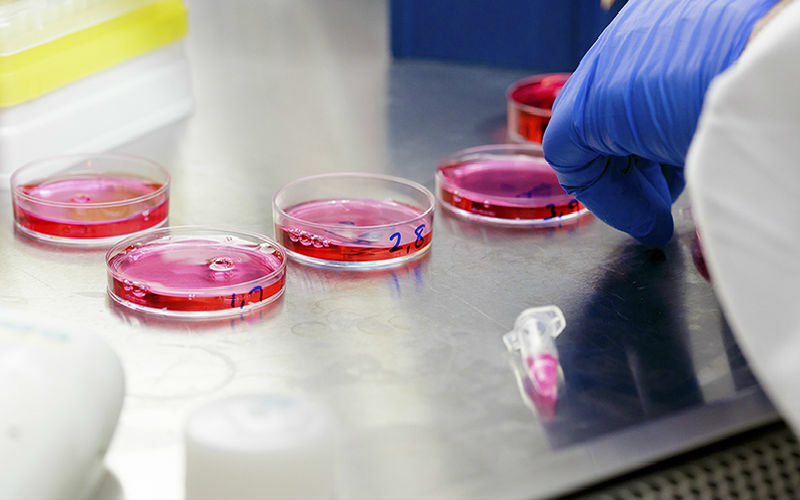 The annual CRUK UCL Centre Development Fund provides short-term, pump-priming funding to support innovative research projects and inspirational, proof-of-concept cancer research. The scheme offers funds for up to five £20,000 awards per year. 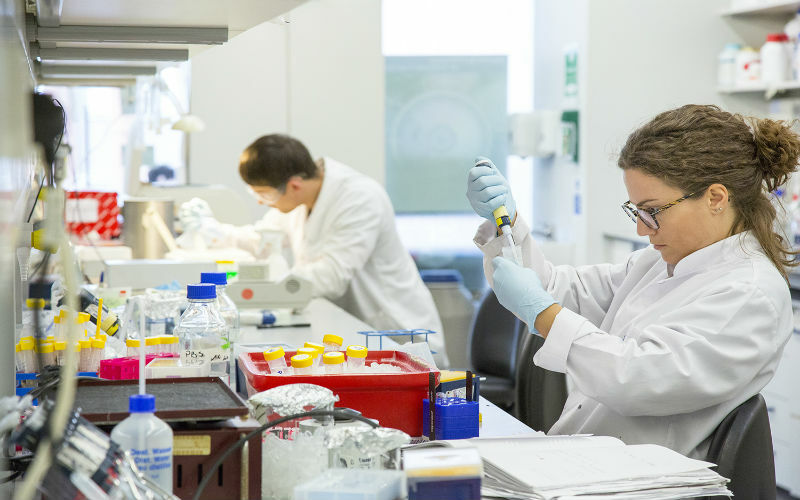 Through the CRUK-funded clinical and non-clinical PhD studentship programme, the CRUK UCL Centre supports the next generation of cancer researchers through their academic and clinical careers. 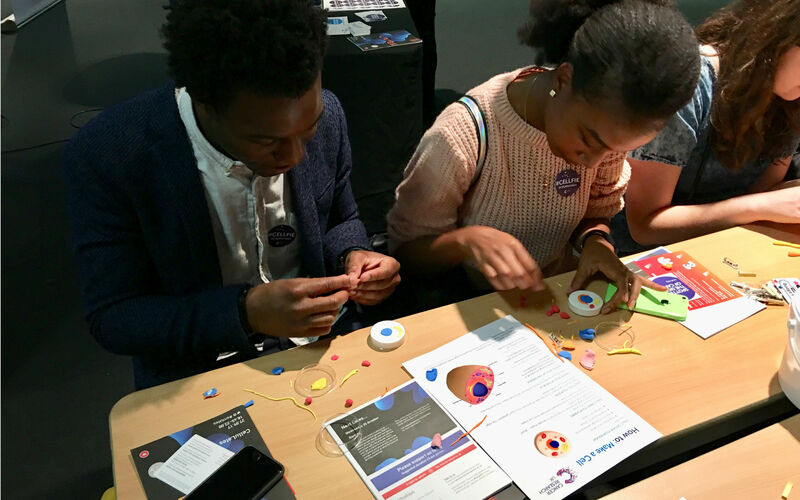 Research Engagement brings to life the incredible research carried out at the CRUK UCL Centre, inspiring supporters and the public. 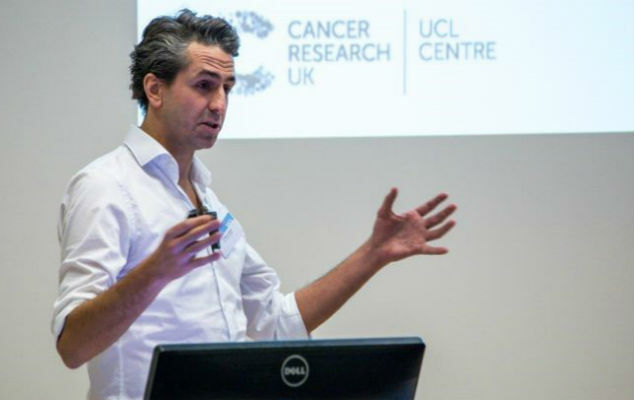 Find out more about CRUK UCL Centre events, including our Multi-disciplinary seminar series, events from our partners, and how you can get involved. 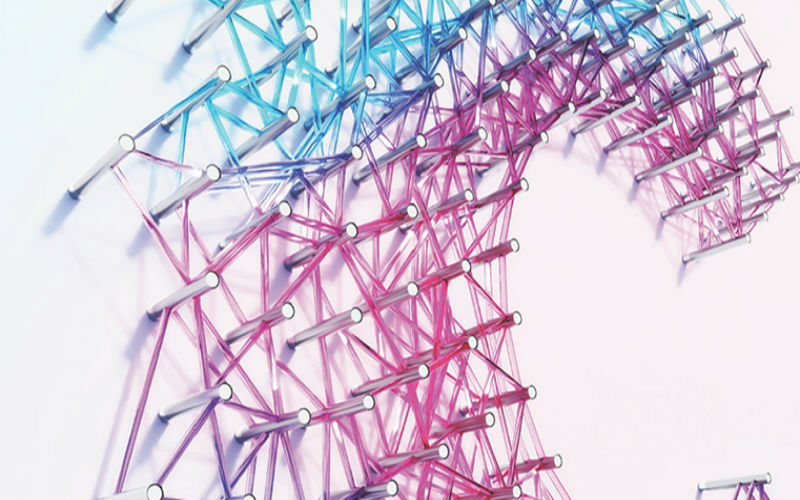 The Centre’s Core Management Team can also provide strategic input and high-level support for new CRUK funding initiatives, such as the Centre Networks Accelerator Awards and CRUK priority research funding calls.